“We Are” is a new intro I’ve written for Hokuto Force. This was first shown at the Flashback demo party, 2015. – Member names will now appear as credits for the release it’s attached to. 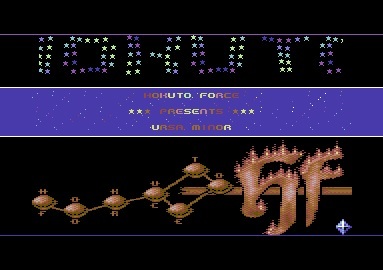 A small intro I wrote for Hokuto Force has now been released. Turned out to be a lot bigger than I had planned, but I think there is some nice design around the transitions with the music. 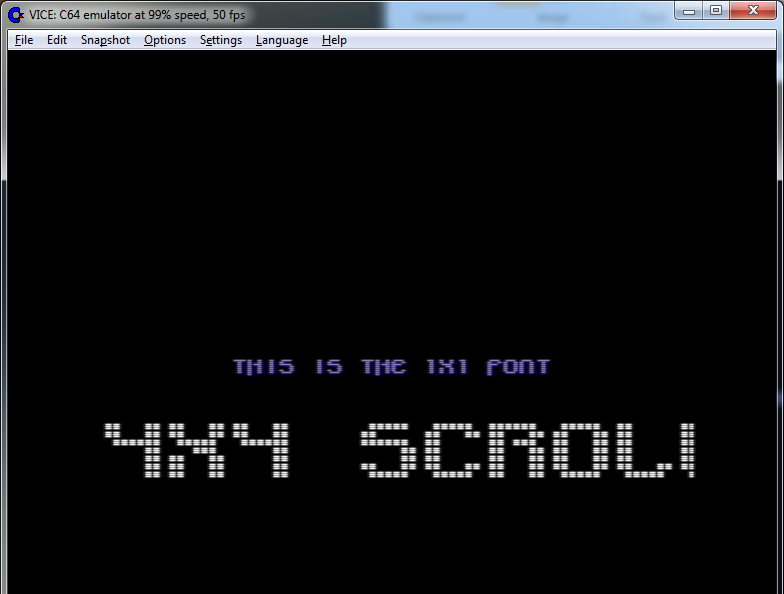 Runs in both PAL and NTSC modes. Follow the link to view it on csdb.dk, which also contains a download link.